Four men and two women were detained on Monday after testifying before a prosecutor over an assault against police patrol car in Rendi that injured both members of the crew. All six are accused of causing bodily harm, verbal abuse, threats, resisting arrest and damage to foreign property. In their testimonies, the suspects claimed they were not the ones who attacked the policemen, but other individuals from a nearby Roma encampment. 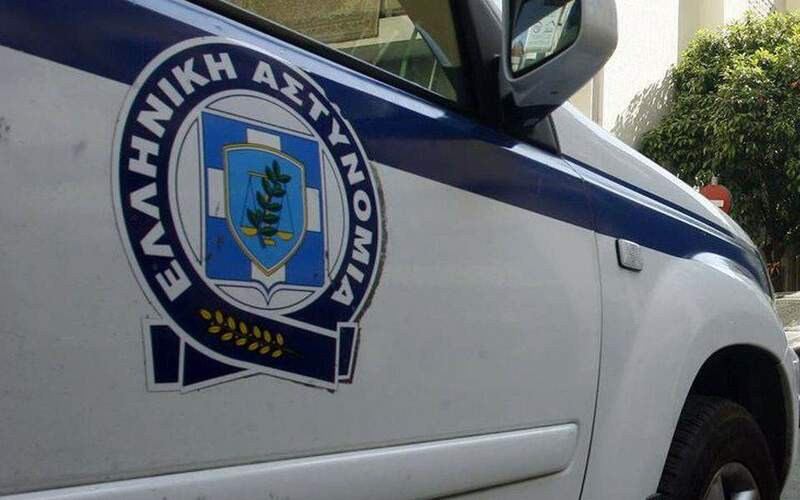 The attack took place last Thursday night when the officers stopped two drunk men in a car on the corner of Athens's Kifissou and Petrou Ralli. According to the police report, when the officers signaled the driver to pull over for an inspection, the driver and his passenger responded by throwing rocks at the officers as they stepped out of their squad car.